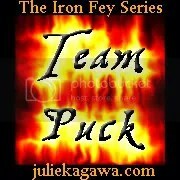 Time to pick if you are an Ash or a Puck supporter? 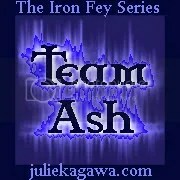 Posted on July 23, 2010 July 19, 2010 by LN	This entry was posted in Julie Kagawa. Bookmark the permalink.